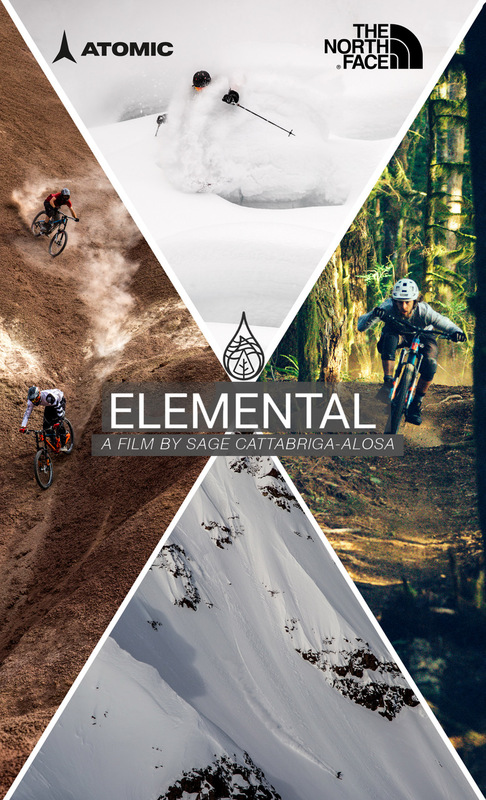 Please join us for a special evening at LOGE Entrada featuring live music followed by the premier screening of Sage Cattabriga-Alosa's new film Elemental. A Q&A with Sage will take place immediately after the film. Stick around after that to hang out, drink beer, chill by fire pits! Presented by Atomic and The North Face, it is a short film created by Sage Cattabriga-Alosa combining mountain biking, and skiing - two of Sages life long passions. The film is based on the idea that the Elements air, fire, water, and earth make up all of nature, and represent the human experiences of inspiration, ignition, reflection, and grounding. These elements can be guides to our experience of life, and are deeply connected to skiing and mountain biking. Live music provided by Natty Red - soulful acoustic music from Nat Berliner & Jason "Big Red" Schweitzer. Bike out! We are only a few miles from town! Receive free high fives and good times for your pedal commute to the show!